09/14/2018 | News | Weatherston, D.
The Emotional Life of the Toddler, Alicia F. Lieberman, New York: Simon & Schuster, 2018 (Revised and Updated Edition), 321 pp., $16.00 U.S.
Alicia F. Lieberman, Ph.D. received the Rene Spitz Lifetime Achievement Award from WAIMH in 2016. The author of many books and publications, she is revered around the world for her work related to early developing attachment relationships. Originally from Paraguay, Dr. Lieberman resides in California where she is the Irving B. Harris Endowed Chair in Infant Mental Health and professor in the department of psychiatry at the University of California, San Francisco. While reading Alicia Lieberman’s updated edition of “The Emotional Life of the Toddler,” I fell in love with toddlers all over again! Dr. Lieberman captures the wonder and complexity of emotional development in the early years, firmly addressing the safety and security of early development within the parent-child relationship. She gives voice to the rich and deeply felt emotional world of very young children, helping parents appreciate the dynamics of growth and offering practical examples to guide parents through this crucial stage of development. ……. between the safety of closeness and the excitement of exploration and discovery. where one can soar free without looking back at those who are left behind. However, as Dr. Lieberman describes in detail, the negotiation in toddlerhood is not without challenge. 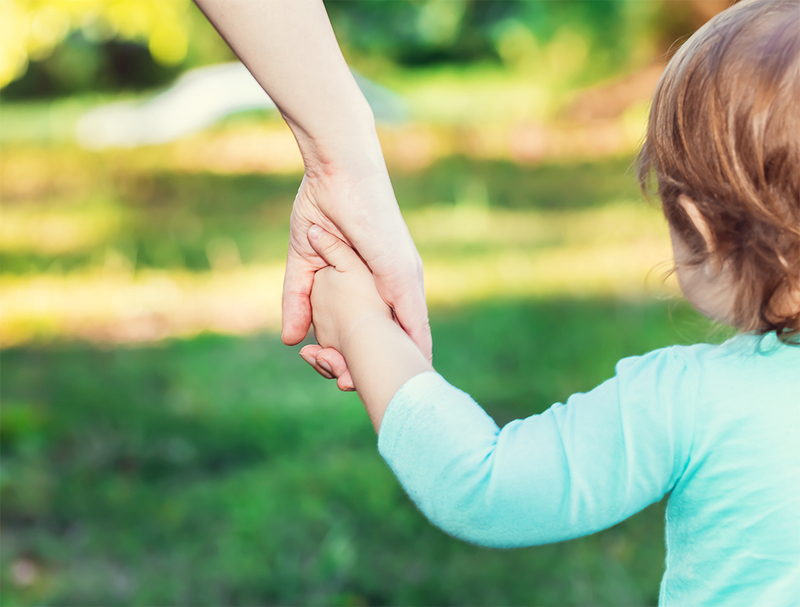 Throughout, Dr. Lieberman is sensitive to the toddler’s needs, as well as to the parent’s experience, in achieving that balance. She illustrates her thoughts about obstacles to partnership with many vignettes, bringing to life reflections about temperament and the question of “the fit” (whether the toddler is described as a high-activity or slow-to-warm up child) and its meaning or impact on the developing relationship. Dr. Lieberman tackles with great sensitivity issues to understand: separation anxiety, nighttime difficulties, eating difficulties, sibling rivalry. She is careful to offer practical suggestions to encourage parental awareness and response that is likely to reduce the difficulty and lead to greater emotional security. She attends to marital discord and the disruption of divorce, careful to give voice to the toddler’s experience while supporting a parent’s capacity to provide a stable base in the midst of difficulties. Her chapter about toddlers in childcare offers support to the whole family in making the transition to care, “saying good-bye”, “saying hello,” and identifying the social realities of care for everyone. I ended the book with a much greater respect for the power of the early attachment relationship and the toddler’s astonishing capacity to master staying close, while letting go. sense of personal initiative with a reliable feeling of communal belonging. aloneness, when to offer companionship, and when to exercise firm authority. This should be required reading for each one of us who has a toddler to marvel about in our own families or in those with whom we work.